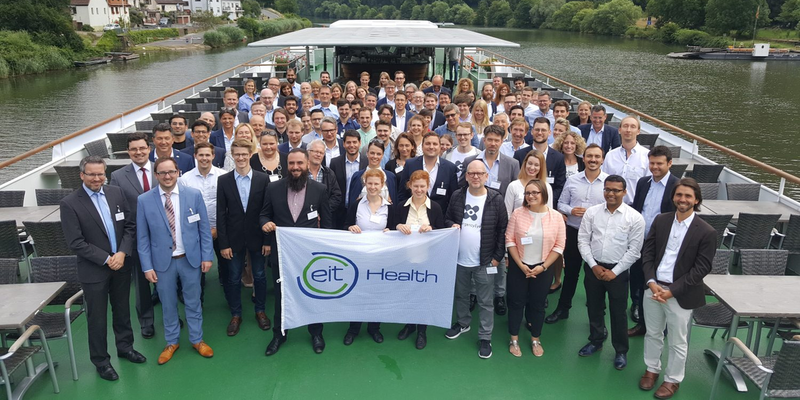 Recently, the “Königin Silvia” hoisted the anchors again and the team from EIT Health Germany kicked-off the 2018 edition of its annual Ship for Health Innovation Pitches in Heidelberg. Now in its third year, EIT Health Germany again invited a stellar selection of start-up teams from Germany and Switzerland who were either competing for one of the entry tickets for EIT Health’s European Health Catapult (EHC) program in the categories “BioTech”, “MedTech” or “Digital Health”, or competing for one of six EIT Health Headstart Awards, which are valued € 50,000 each. This year’s pitching start-up teams were drawn from 150+ submissions. Thus receiving an invitation to pitch at the event was already a big achievement. In total, about 100 participants from the healthcare, entrepreneurship and private equity fields joined this year’s event. Two of the six Headstart Awards went to Switzerland. Sleepiz and nanoleq are among the winner. 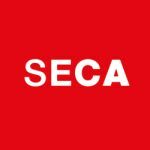 The prize money attached to each award (€ 50,000) will now support each awardee in realising their next steps towards the market and shorten the time-to-market for their innovative products and services. Sleepiz was also selected for EIT Health’s European Health Catapult (EHC) together with sensArs, another medtech start-up from Switzerland. They will now progress to the next stage of the European Health Catapult, where they will be given the opportunity to perfect their pitch through intensive coaching by experienced pitch coaches, be able to present their company in front of experts and international investors during the European semi-finals, and have a chance to showcase their innovations at EIT Health’s Annual Summit in front of 500+ representatives of EIT Health’s 140+ partner organisations. Sleepiz has developed a revolutionary sleep disorder screening device. By using wireless technology, the device can measure human vital signs at medical accuracy without touching the patient - enabling non-contact clinical grade home diagnosis of sleep apnea. To date Sleepiz has proven the technology in a clinical context and is currently in the process of obtaining the necessary medical approvals. Nanoleq addresses the problem of vulnerable cables. This a relevant problem, especially with medical devices or factory robots. Nanoleq has developed a fundamentally new kind of cable technology. Under mechanical stress, the Zurich Startup's FlexOne cable has up to a hundred times longer service life than a standard cable while retaining its high flexibility. Nanoleq's target markets are in med tech, high-end audio applications and robotics. Working in partnership with fellow EIT Health partners from all over Europe, EIT Health Germany promotes entrepreneurship and innovation amongst Europe’s leading universities, public and private research centres, healthcare businesses, public bodies and even the public itself. Based in Mannheim & Heidelberg, the team currently serves 28 partners in the D.A.CH. region.